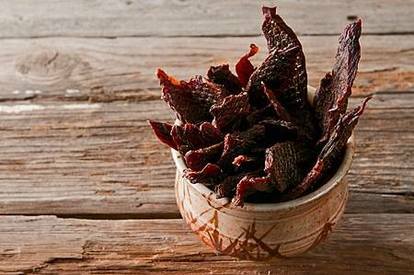 This jerky recipe is one I like a lot, but use it as a guide, not dogma. If you want to play with flavors, go for it. Just don't mess around with the ratios of salt, and be sure to let it marinate for at least 24 hours, and up to 3 days. I always use curing salt No. 1 for my jerky, as I like the rosy, hammy effect it produces -- and it's a food safety thing when you dry at lower temperatures.